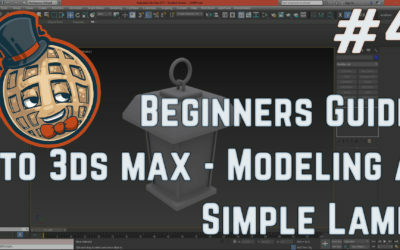 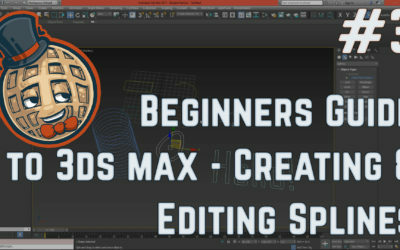 Learn about splines in 3dsmax! 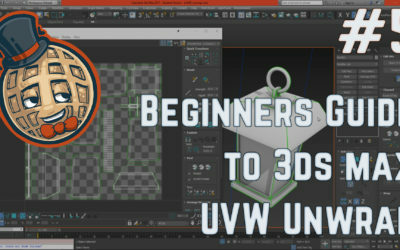 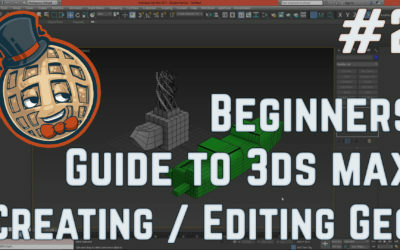 Basic geometry creation and editing in 3dsmax! 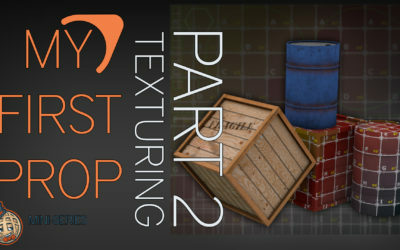 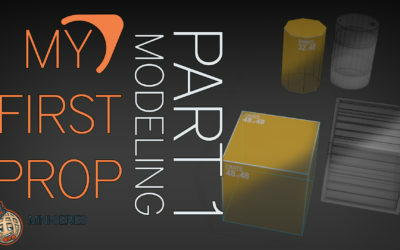 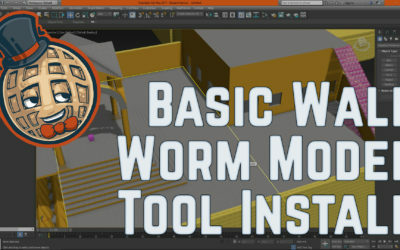 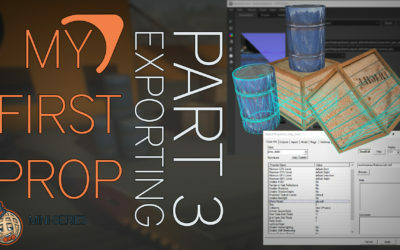 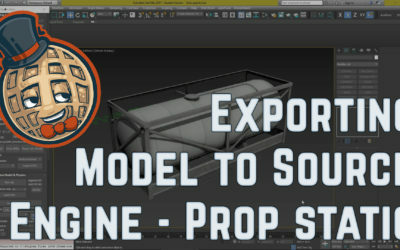 Learn how to export your amazing models from 3dsmax to Source Engine prop_static using WallWorm model tools.